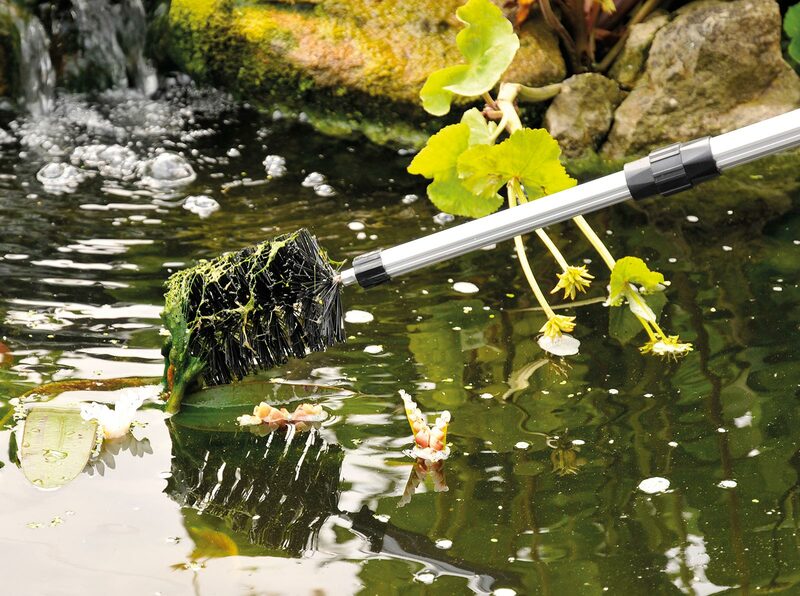 Telescopic brush for removing blanket weed from your pond. 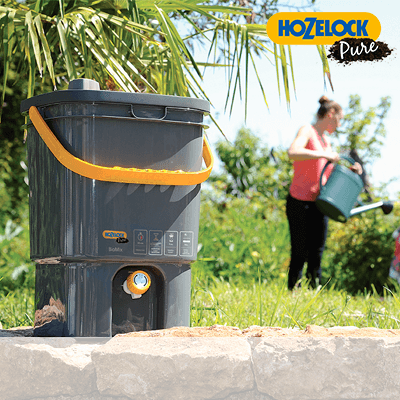 Simple but effective solution for any pond. 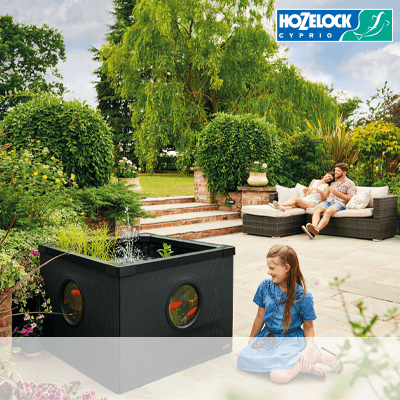 Removing unsightly blanket weed from your pond is simple with the Hozelock Blanket Weed Brush. 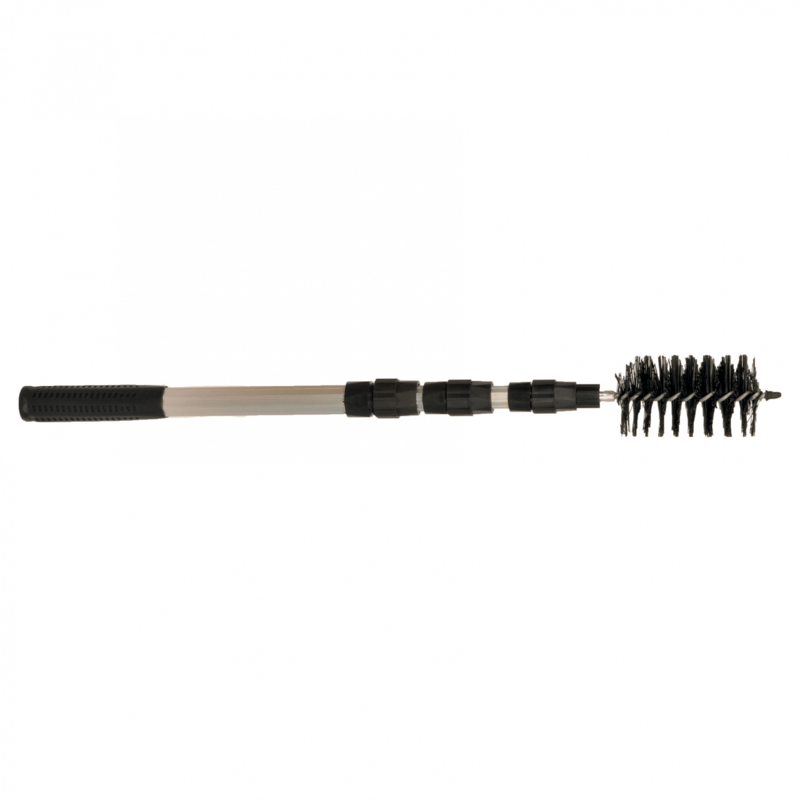 The telescopic handle comes fitted with a durable nylon brush head for easier collection of the blanket weed from your pond. 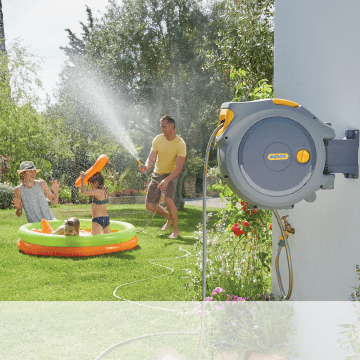 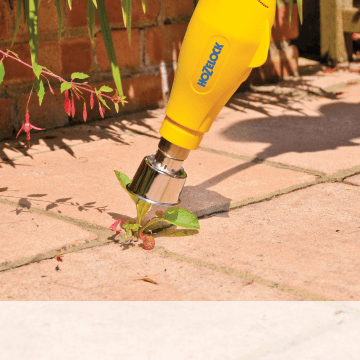 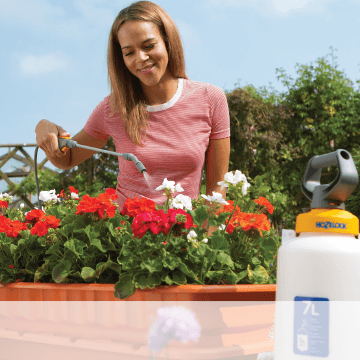 The Blanket Weed Brush has an adjustable handle length from 60cm up to 180cm to reach even the most hard to reach places in your pond.